FMCG jobs in Bournemouth - Thinking of working in the FMCG sector? what job opportunities does it offer? FMCGs are products that sell fast, in large volumes and are often cheap for consumers to buy. Often everyday house-hold necessities including pharmaceuticals, beauty products, groceries, food, drinks, medicines – even loo roll! National Account Manager, Account Manager, Product Manager, Marketing Manager, Assistant Manager, Account Executive, Global Account Manager, Customer Service Executive, Sales Manager, HR Manager and many more! What do you need to get into the FMCG industry? Cross functional knowledge of category, trade marketing, brand, shopper & MS&P would all be beneficial. In terms of qualifications – this of course depends on the nature of the role you wish to pursue within the FMCG sector, whether it’s Marketing, Sales, HR, Accounting, IT, Product Development. Research your specific job area for the relevant qualifications, check out our current FMCG sales jobs in Bournemouth for more details. -Over the counter medicines, food items and personal care goods make up the majority of the FMCG industry. -Plastic goods, stationery, pharmaceuticals and consumer electronics also fall into the fast moving consumer goods category. 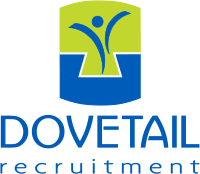 If you’re already looking for a job in the FMCG sector, or have an interview coming up here’s Dovetail’s quick fix to what’s going on in the sector. 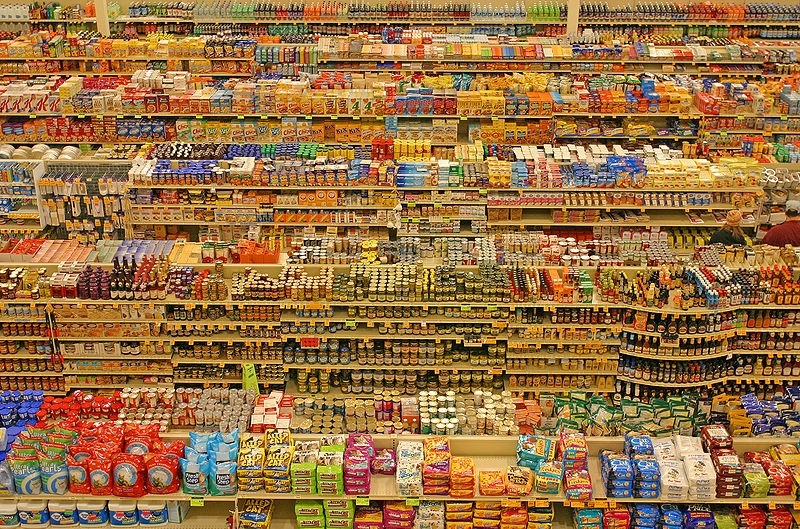 Find out what the latest trends in FMCG are that you should be watching! We’ve gathered some of the best marketing campaigns recently created by leading brands. The global authority on advertising & media effectiveness look at who the top 10 global brands are and why?